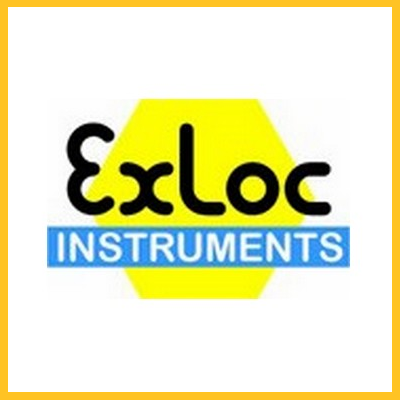 EXLOC INSTRUMENTS, INC. was born out of a desire to provide one convenient source for instruments, electronic devices and other products specifically designed and approved for use in classified hazardous locations involving flammable atmospheres. As well as designing and manufacturing it’s own products, Exloc has partnered with equally experienced and respected manufacturers in Europe and North America. The result is a constantly growing selection of products which complement each other with minimal overlap. By picking products which are the best in their class our customers are able to make qualified and timely purchasing decisions with a minimum of time spent on research.